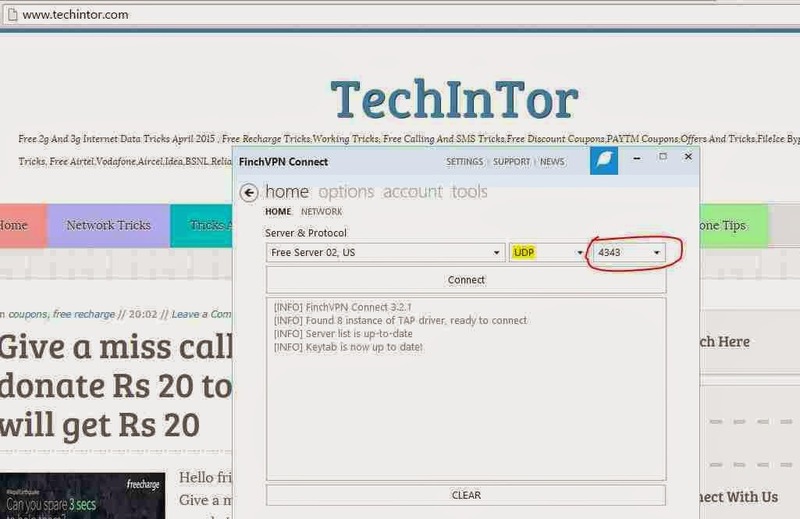 Hi guyz, After a long interval we back with free internet tricks. Today we are posting airtel free 3g internet trick with UDP port and Finch VPN. this trick works well and easy to use. you need only to do some works in your pc. As a I said above the airtel UDP trick is working with the help of Finch VPN. 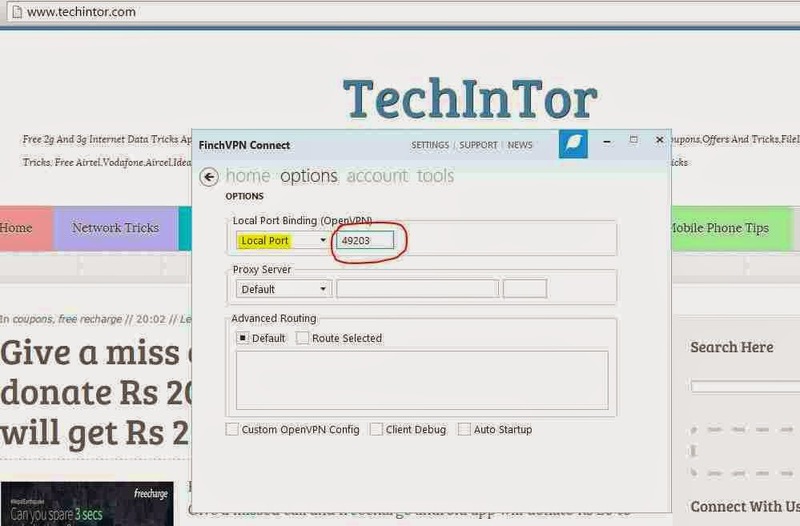 or you need to download Finch VPN to your PC. I am not much describing, Follow the steps given below and enjoy free high-speed 3g internet on your airtel sim with Finch VPN UDP trick. I hope that you got the trick. If you have any queries on the post free airtel 3g internet trick with Finch VPN then just comment it below. we are happy to help you. Also share our posts via fb and google+ .. Bro..I'm your regular vister of your websith.bro my free trial of all things like twitter,fb,WhatsApp and other. Is this trick working in kenya? Hey i had known this trick a year ago but after some time it stopped working . i am from jharkhand.